Many people love to eat bananas. They are not only delicious & sweet but also serve as a healthy snack. But can dogs eat bananas too? As a pet owner, this question is something that keeps running through the mind. It is important to know what to give and what not to give to our dogs. We all know that many human foods are not good for dogs. However, is banana one of them? Let us find out. Yes, dogs can eat bananas. They are not toxic or poisonous to dogs. Bananas can be a great treat for dogs, but make sure not to include the peel while feeding. However, excess bananas can be problematic. This is due to the presence of sugar content in them. Give bananas to a dog in moderation or as a treat. Unless a dog is not consuming the bananas in excess, they are 100% safe. Also Read: Can Dogs Smell Cancer? Upon knowing that dogs can eat bananas, it is also important for you to know that bananas cannot and will never replace what your dog needs like a high-quality meat-based dog-formulated diet. Hence, it is better to limit bananas for snacks only. Potassium: It helps in preventing strokes in dogs. Potassium also keeps the blood pressure of a dog under control. Manganese: It controls the dog’s blood sugar and improves the skin integrity too. According to pet experts, low levels of manganese in animals have been found to cause poor bone formation. Hence, manganese intake is needed for your dogs to maintain strong bones. Magnesium: Just like potassium, even magnesium keeps the blood pressure of a dog normal. 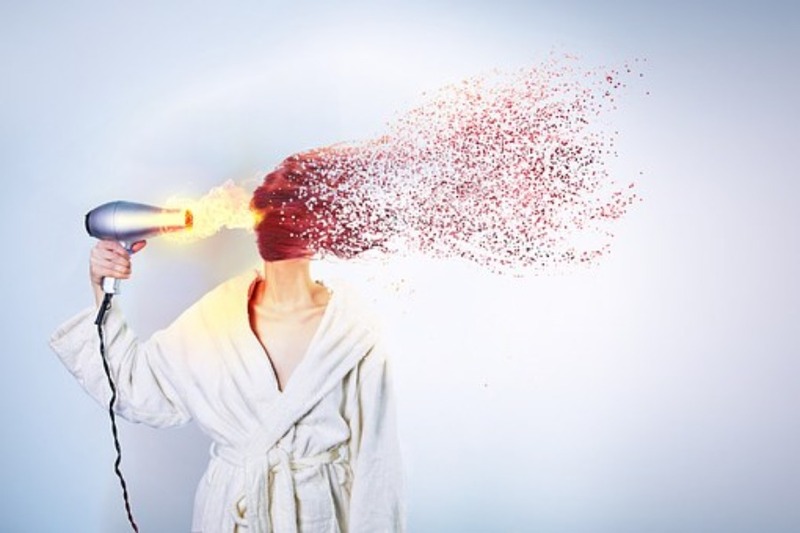 Also, it has calming effects too. Vitamin B6: Vitamin B6 has anti-inflammatory properties, which can help prevent cardiovascular diseases and diabetes in dogs. It also helps improve the overall cell formation and protects the dog from further infections. Vitamin C: This particular vitamin helps boost a dog’s immune system. It also plays a significant role in preventing certain conditions such as cancer, cardiovascular diseases, cataracts, age-related macular degeneration and even those common colds that a dog might suffer from. Fiber: Fiber has many benefits for a dog as it lowers cholesterol levels, control blood sugar, and helps in maintaining normal body weight. It is high in antioxidants that can give your dog better skin and coat. The soluble carbohydrates found in bananas can boost the level of your dog’s energy. Bananas are helpful for dogs with bowel problems such as diarrhea and constipation. Ripe bananas are recommended for dogs with colitis or inflammation of the colon. What Will Happen If I Give Too Much Banana To My Dog? 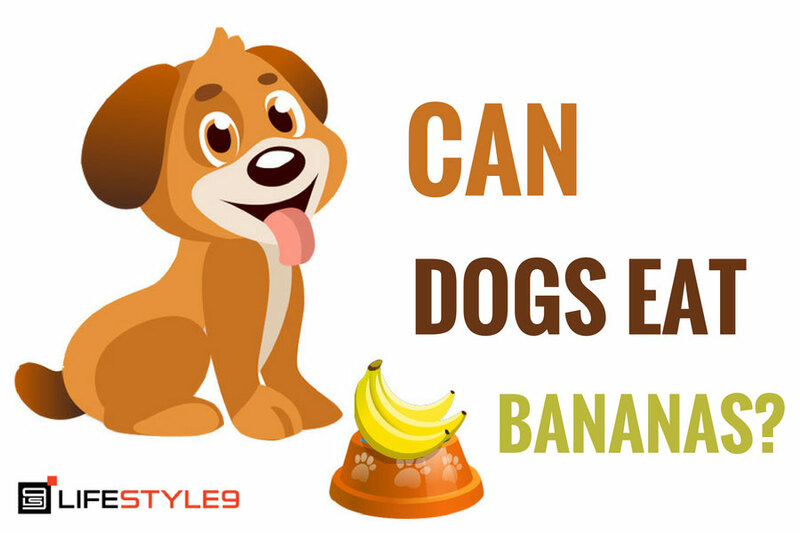 While banana is a good food for the dog because of its nutritional and health benefits, it should not be served in extreme amounts, as it can lead to problems rather than benefits. Though it can help relieve constipation, eating a large amount of it can cause constipation too since it is hard to digest and can be a blockage if eaten in large pieces or whole. Since banana is known for its potassium content, it is also advisable to give a moderate amount of it to your dogs as too much can cause hyperkalemia or excessive potassium levels. When this occurs, it can lead to heart problems in your dog. Large amounts of banana can also cause stomach upset at times. Before giving this fruit to your dog, you must ensure first that your pet is not allergic to it. Furthermore, know what your dog’s medical condition/s are and check with your veterinarian if it is safe to feed your dog with it. The amount of banana you should give to your dog must be appropriate for his size and weight. Medium to large sized dogs can be given half of the banana for a few times a week. Meanwhile, smaller breeds are only allowed small pieces of bananas. You can also give small pieces of bananas as treats to your dog. Whenever your dog has some accomplishment or on his best behavior, you can give one as a reward. Avoid feeding your dog with processed food such as banana chips as it may have added preservative, which will only harm your dog. Give natural banana instead of recipes containing harmful chemicals and others that are unknown. However, if you want to bake something for your dog, you can also do so but just make sure that you do not include ingredients that are dangerous to your dog’s well-being like raisins and most nuts. One recipe that you can make for your dog without the fear of being able to harm his health is the combination of banana and peanut butter (yes, its safe) in making a dog treat. Pre-heat the oven to 300 Fahrenheit. In a bowl, mix all ingredients and let it settle for an approximate of 5 minutes. Spoon out the dough into 24 balls using a spoon, and place it on a baking sheet lined with waxed paper. Using the back of the spoon, press the balls you made to a 2-inch flat disc. Bake for 40-45 minutes and let it cool.